Barossa to reap rewards from the Australian Government’s Regional Wine Support Grants Package. Barossa to reap rewards from the Australian Government’s Regional Wine Support Package. Home/Barossa/Barossa to reap rewards from the Australian Government’s Regional Wine Support Package. Barossa’s culinary tourism offer is set to expand its global reach thanks to shares in the International Wine Tourism Competitive Grants Program, a component of the Australian Government’s $50 million Export and Regional Wine Support Package. Barossa Grape & Wine Association (BGWA), as the lead applicant in a consortium of 10 local and state-based entities, has been successful in securing $250,000 in funding for its Barossa First: The Belonging campaign. 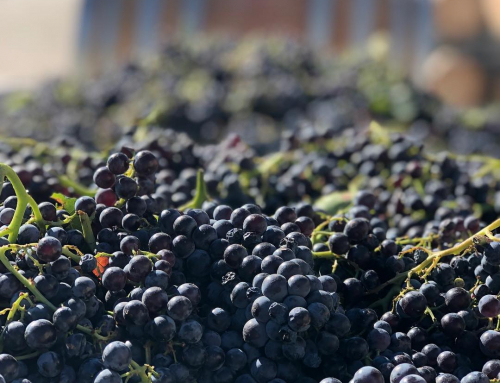 The project, with a total value of $841,000, will span two years, with the aim to increase the value and volume of international culinary tourism and wine exports for Barossa. 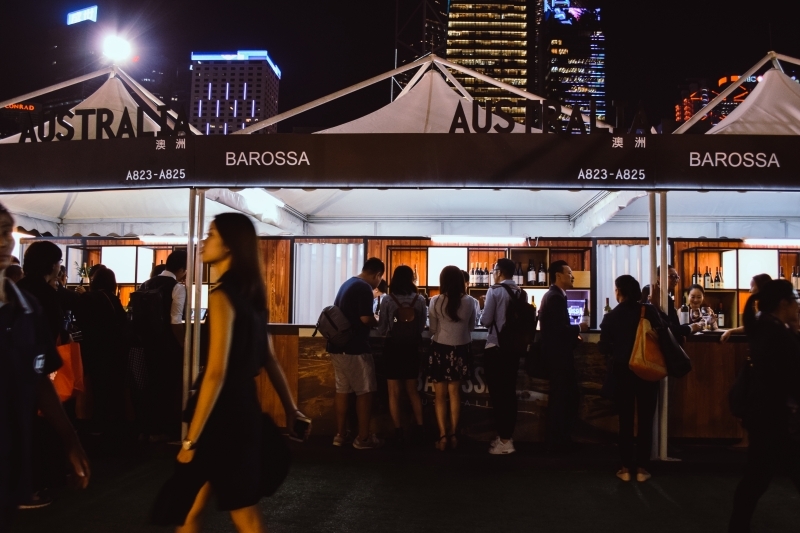 A multi-dimensional campaign, Barossa First will be informed by predictive consumer research, driven by the University of Adelaide and the University of South Australia, with a strong focus on building a sustainable program for Barossa’s culinary tourism operators. Barossa businesses will also benefit from this funding with upskilling opportunities to develop their own, bespoke strategies for products and experiences to further enhance Barossa’s continuing appeal as a vibrant culinary tourism destination, based on the availability of the research findings. “This will be the first time we have had access to very specific regional information that we can craft a compelling suite of messaging, collateral and capability programs responding directly to consumers’ preferences.” said March. The ability to further enhance the visitor experience will also be driven by The Barossa Council, also successful in its grant application, receiving $54,000 to expand and improve the Barossa Visitor Centre experience and services. Barossa Council’s Manager Tourism Services, Jo Seabrook was thrilled with the announcement of their successful application, which is focused on a Barossa Visitor Centre upgrade. “While the Barossa Visitor Centre is recognised as one of the best in the Australia, in order to remain relevant and valued into the future, we need to keep evolving our offerings. This grant funding will allow us to deliver initiatives that will enhance the visitor experience and help drive visitor yield in the region,” she said.